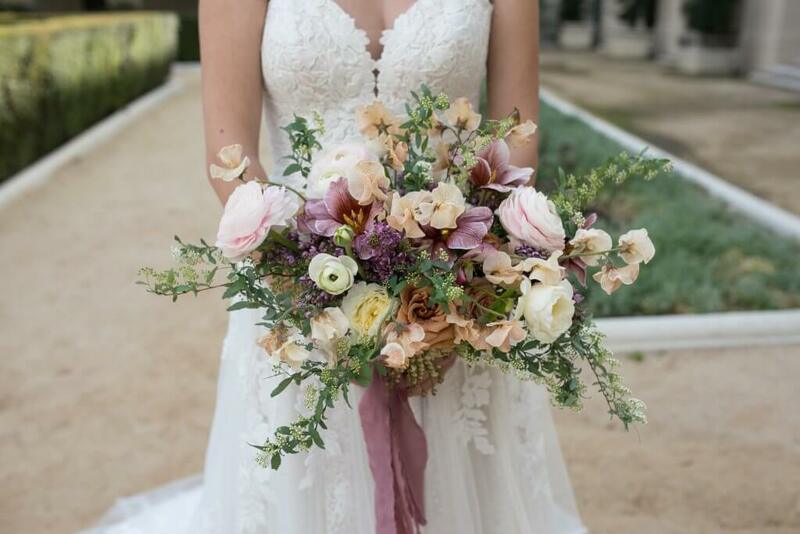 Twig and Vine Florals specializes in designing high-end weddings and events. Creating custom color pallets to compliment the venue, using seasonal components from nature to reflect the overall feel of your event. We are committed to serving each client with the necessary time and attention required to produce each event. We look forward to working with you! We take your wedding very seriously and we want to provide you with the highest quality of customer service. 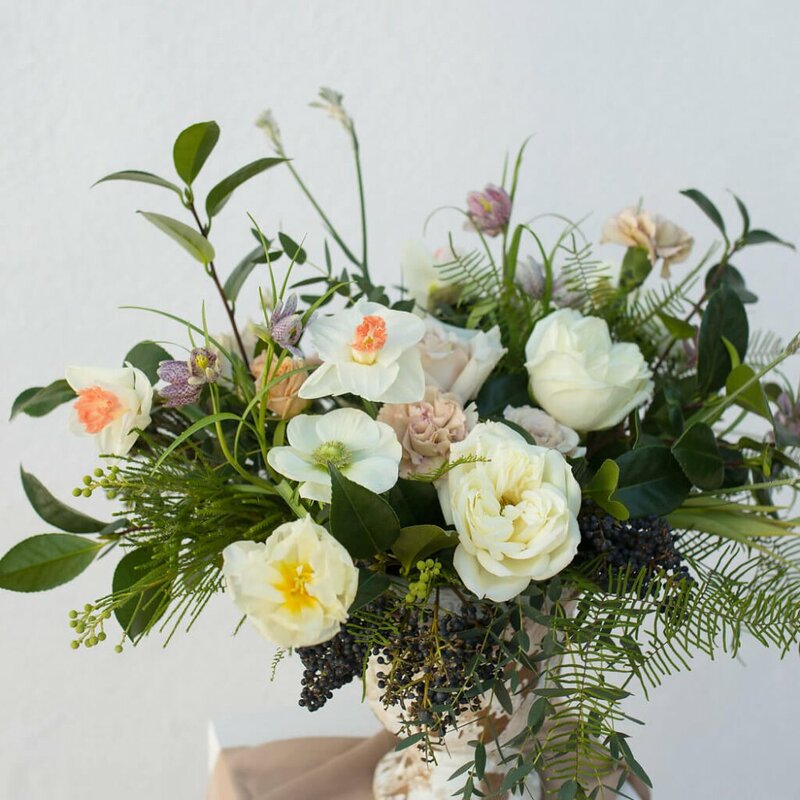 We will provide you with the finest flowers, sourced from the best growers, in your specific color palette. We want to hear your vision for your wedding and then have the creative freedom to interpret your ideas to create the wedding of your dreams. 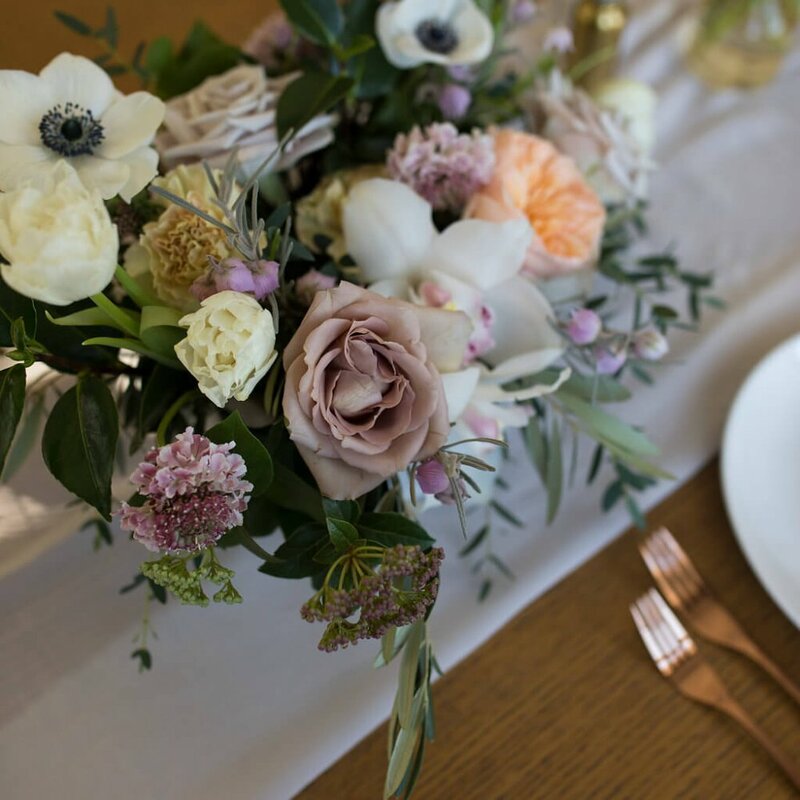 We want to ensure that you enjoy the planning of your wedding and remove any stress that you may have with regards to your flowers. You can trust our experienced team to take care of all the details and exceed your expectations. We work with the finest growers and wholesalers in the industry and pride ourselves on sourcing the best florals for your wedding. 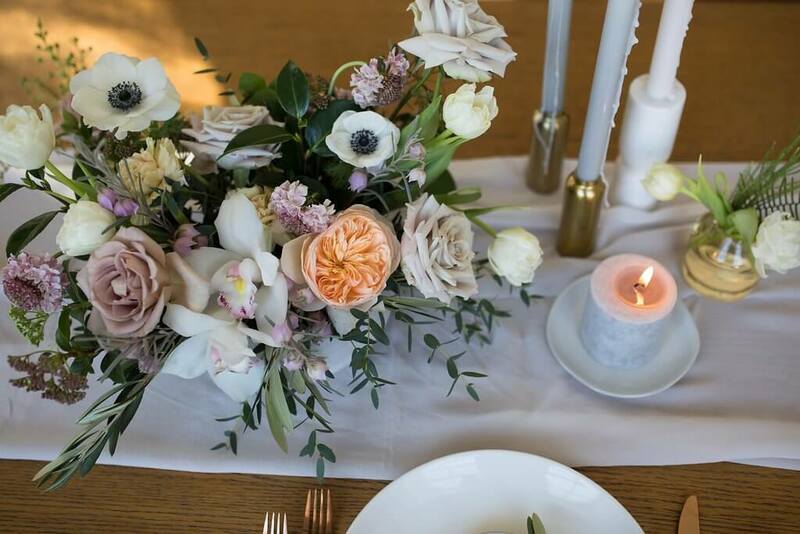 Our designs includes florals that are outside of the box, your arrangements will be one of a kind compositions that reflect who you are and your event. Our skilled team can provide décor items such as candles, silk textiles, table markers, and any custom built pieces you can dream up. Is our design aesthetic right for you? Our style is wild, organic, and unstructured. Our designs will often replicate how botanicals grow in nature, with a very free form shape and composition. We love creating sophisticated color palettes that will punctuate your event in a memorable way. Rather than simply replicate other events, we will create a one of a kind event just for you.